Health Education Systems, Inc. (HESI) developed the Nursing Acceleration Challenge Exam (NACE) for LPN’s with active licenses who seek to qualify for advanced placement status in their RN program. What kind of test is the NACE? The Challenge Exam is a computerized, four-hour, 184-item multiple-choice test, designed to assess an applicant’s clinical knowledge and readiness for advanced nursing education. Students with passing scores on the NACE-1 may receive credit by exam for core courses in their nursing program. 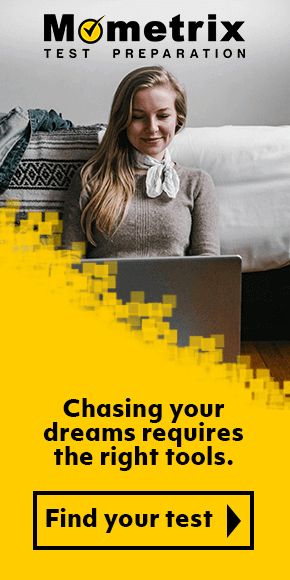 How do I register to take the NACE? The National League for Nursing (NLN) website contains the necessary information to obtain a test time and location and pay the $75 exam fee. The NLN allows students two attempts, six months apart, to earn a score of 75% or higher. NLN scores are good for three years. Check with your nursing program to obtain information about their required passing scores, nearby testing centers, disability accommodations, and arrangements for retesting. Test takers must bring a photo ID to the testing site. No electronic devices, calculators, or notes are permitted. Testing centers provide all the materials needed for testing. Nursing programs set the passing scores for their students. Test takers can view their raw score immediately after taking the NACE. Testing Centers automatically forward test scores to the student’s nursing program. What kinds of questions are on the NACE? The Nursing Acceleration Challenge Exam contains 184 multiple-choice questions. Every section of the test includes questions on basic nursing tasks, such as assessing patients, and planning, implementing and evaluating treatment. Questions based on common situations in patient care, such as chronic pain, stress, breathing difficulties, fluid imbalance, incontinence, and concerns about death and dying also appear regularly on the test. Medication Administration – Mathematical conversions for medication dosing. The NACE assesses the test taker’s knowledge and ability to perform as a successful nursing professional. Experienced LPN’s are probably familiar with patient care protocols, record-keeping requirements, standard medical tests, and common medications. The challenge presented by the NACE is the range of testable material, from elevated intracranial pressure to angina pectori, varicose veins, Braxton-Hicks contractions, and diverticulosis. Success on the NACE requires mastery of terminology and recall of specific symptoms, medications, and treatments for the many conditions nurses encounter in a clinical environment. 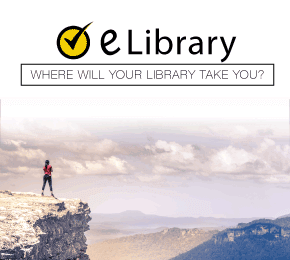 How should I study for the NACE? The Mometrix Academy’s free video Nursing Acceleration Challenge Exam practice test diagnoses the student’s readiness to take the NACE with a selection of objective questions followed by the correct answers. This first glimpse at the NACE gives RN candidates a sense of which material they already know and the questions they are not prepared to answer. Throughout their study, candidates can return to the NACE video practice tests to mark their progress and practice techniques for reducing anxiety at the exam site. 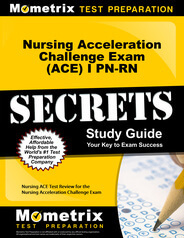 Those who cannot face the NACE without a thorough review should order the Mometrix Nursing Acceleration Challenge Exam (ACE) I PN-RN Secrets Study Guide, downloadable as a PDF or available in print. Written by test experts who have researched the NACE, the Secrets Study Guide reveals specific content, essential skills, and study techniques that promise success on the NACE on the first try. Concepts and principles receive detailed explanations, so students will not get lost in academic language. The actual test questions and in-depth explanations of answers in the Secrets Study Guide hone test taking skills. Equally important, the Secrets Study Guide speaks to students’ concerns about managing test anxiety and maintaining peak concentration while taking the NACE. Could studying for the NACE be fun? 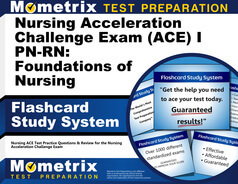 The Mometrix Nursing Acceleration Challenge Exam Flashcards Study System gives provides students with a surprisingly easy and effective way to fix NACE terminology and content to memory without pain or strain. Each flashcard reminds the student of specific terms and definitions, medications and dosages, conditions and treatments, NACE questions and answers. Flashcards fit an adult’s hand, so carrying them to work for a quick review at lunchtime turns every spare moment into a study session. Repetition is an age-old learning technique. Mometrix flashcards may be the ticket to your dream nursing career. Mometrix Academy is a completely free ACE nursing resource provided by Mometrix Test Preparation. If you find benefit from our efforts here, check out our premium quality Nursing Acceleration Challenge (ACE) I PN-RN: Foundations of Nursing study guide to take your studying to the next level. 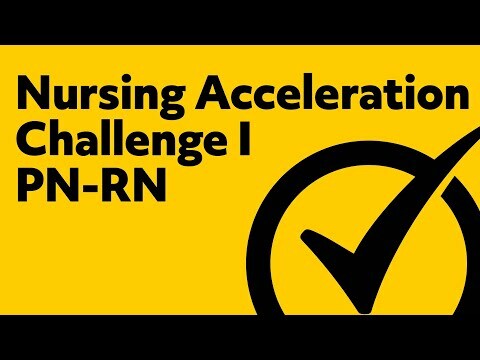 Just click the Nursing Acceleration Challenge (ACE) I PN-RN: Foundations of Nursing study guide link below. Your purchase also helps us make even more great, free content for test-takers.